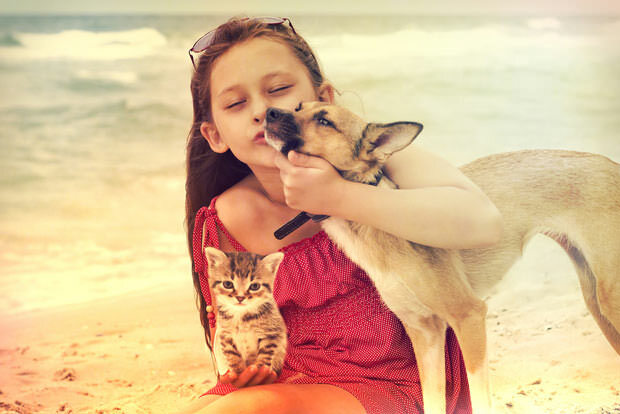 Both dog lovers and cat people have always been bent on showing the other group that their pet of choice is better, cuter and more devoted. Now, it seems the long and exhausting argument has come to an end, as science has proved that felines don’t care about humans nearly as much as canines do. Though it may be disappointing for cat people, it just looks like our feline friends aren’t all that loyal to their humans. So, how did science come to this conclusion? As part of a new BBC2 documentary called ‘Cats v. Dogs,’’ hosted by famous animal experts Chris Packham and Liz Bonnin, a neuroscientist was determined to figure out which of our beloved furry pets is likely to love us more. It was previously known that dogs release the love hormone oxytocin whenever they interact with their owner. However, the same test has never been carried out on our feline friends – until now. Dr. Paul Zak, who conducted the research, said that science already has substantial evidence that dogs really love their owners. 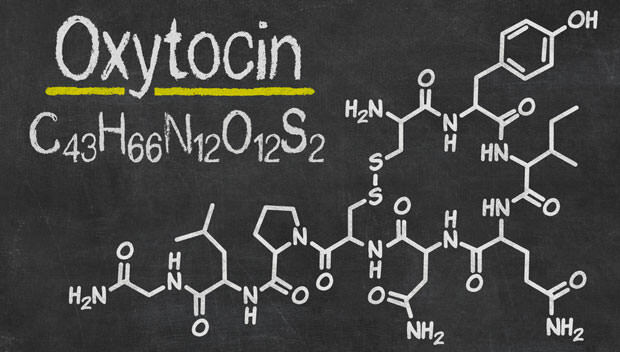 Namely, oxytocin is released in our brains when we love someone. For instance, when we see someone we care about, the levels of the love hormone in our blood rise by 40-60 per cent. What Dr. Zak wanted to know is how much oxytocin cats and dogs produce after playing with their humans. He conducted the test by taking saliva samples from 10 felines and 10 canines on two separate occasions: 10 minutes before playtime and immediately after. Unfortunately for cat people, the level of oxytocin in cats increased only by 12 percent. As far as dogs are concerned, the love hormone increased by 57 percent, which indicates that canines love their humans almost five times more than felines.